When I was first old enough to report my income taxes, my dad suggested that I go to his personal accountant, never knowing that I would meet his senior accountant and auditor at the time and become a client of his for more than 40 years now. We would also become great friends. When you think you know so much about someone over that span of time, it is no surprise that there is always something that you never knew. First here are the things I do know about Robert and his successful career. 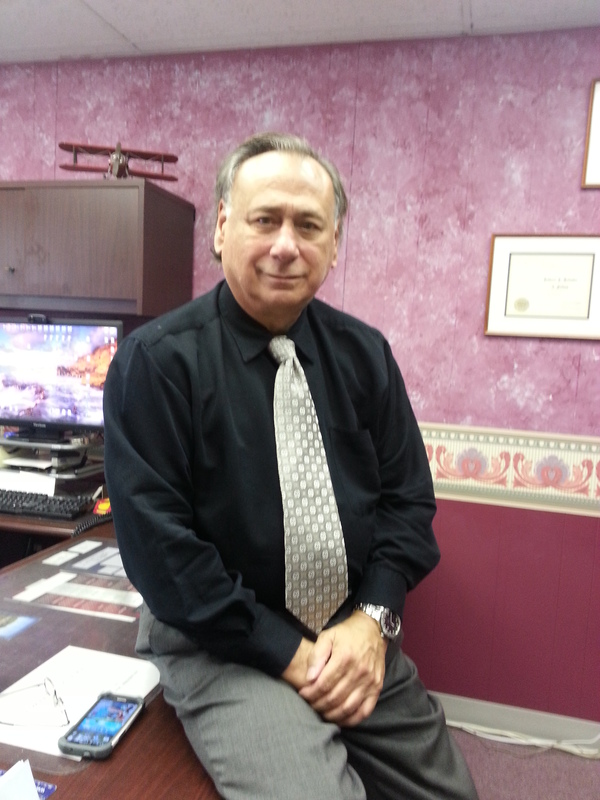 He is a graduate of Bryant University with a Bachelor of Science Degree in accounting and a Master of Science Degree in taxation and has been practicing accounting and taxation for over 50 years. He was also a former tax instructor at Bryant University. In 1993 he became the first CPA in Rhode Island to obtain his Certified Financial Planner®, Professional and Personal Financial Specialist (AICPA) designations. His accounting services include but are not limited to: accounting system setup and support, personal financial statements and litigation support as well as IRS representation and business valuations. Robert is also an active member of the community, having served on the Board of Directors of Fusionworks Dance Company, as well as the Board of Trustees of Bay View Academy and currently has been serving as treasurer of the Multiple Sclerosis Dream Center since 2013. When I joined the THASC team last year and was telling Robert about my new endeavor, I found out that one thing I never knew about him. He told me that several years ago a representative from THASC had called his office and explained the nature and goals of the company, emphasizing that it is designed to recognize handicapped individuals who create their own paintings and other artwork which, in turn are reproduced on greetings cards and pocket planners for THASC Sales Company. He goes on to say that handicapped people and senior citizens assemble ballpoint pens, and wrap and package all products including magnetic address books, business cards highlighters and key chains. I was so excited and pleased that he immediately understood why I enjoy writing blogs about these wonderful people. I’d love to hear from many more other customers who, in their own community, have their own story about THASC and their wonderful products in their homes. Join me on Thursday as we discover another wonderful artist. For supporting those people,and all the handicap people at Thasc. 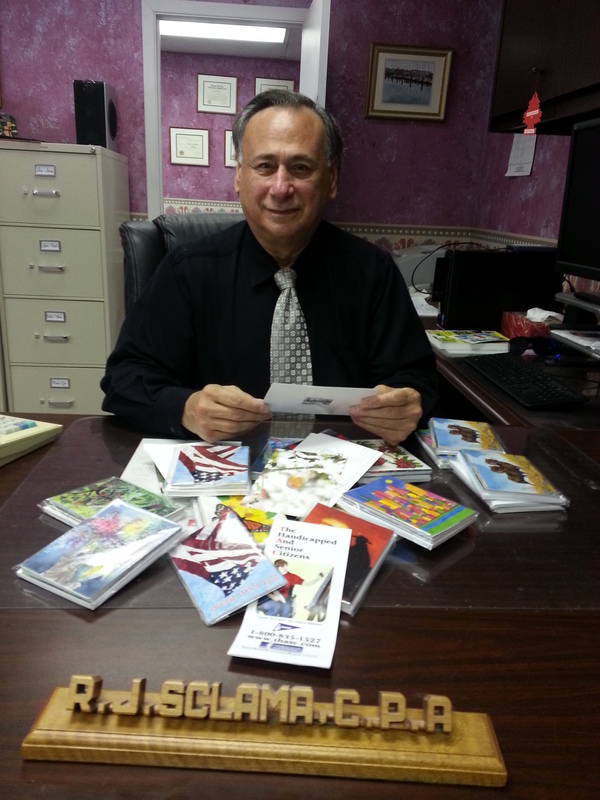 Bob,lts so nice of you to help thasc,by purchasing some of there cards. I hope, your account business keeps going for many yrs,on end. Marias a great friend to have bob, and Maria bobs a woderful friend to you. Treasure that friendship,always,because lifes to short,to be with out a best friend. I should know l lost mine! Dana. We are both lucky to have each other. Rob is a very talented individual and cares about his community and family as well. You never lose a best friend. Thanks so much for your comment.